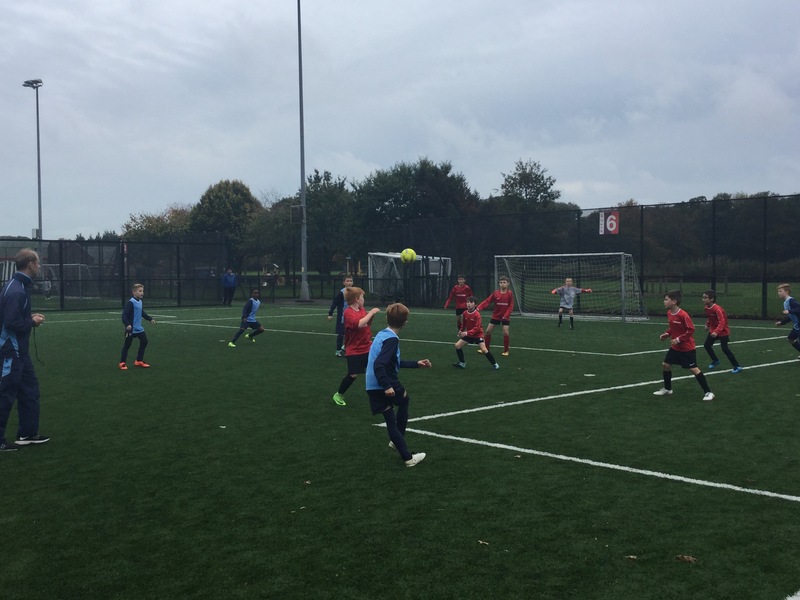 Well done to all participants in the football matches yesterday at Manorside. 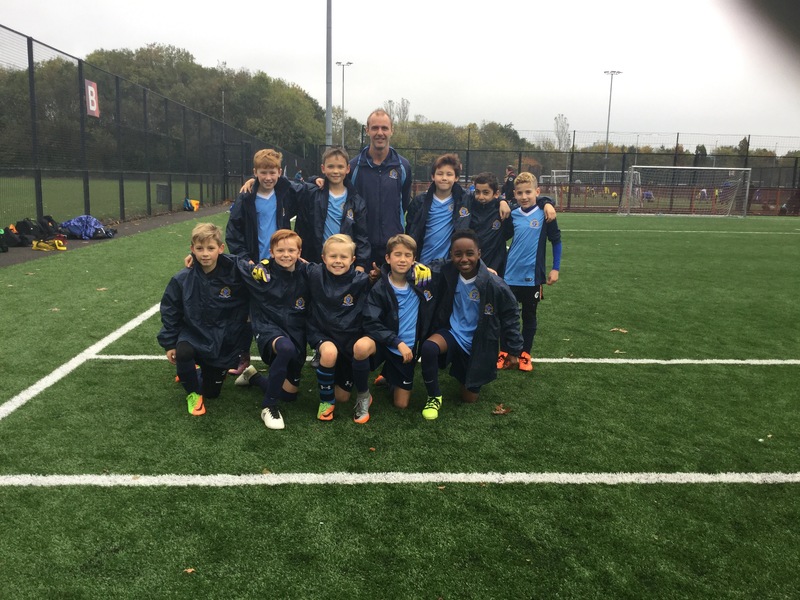 The Year 3/4 team gained a win whilst the Year 5/6 team were beaten. All players showed grit and inter-dependence throughout. Many thanks to Manorside Academy for hosting and we look forward to our next encounter!